While it might be difficult to believe, we’ve already reached the end of January. Yeesh—it’ll be the end of 2019 in no time! It seems like only yesterday that we were setting up the Christmas tree and watching the New Year’s firework displays. Whilst you were busy trying to get back into the swing of things at work and avoiding those pesky January Blues, there were a few hard workers who went the extra mile to cross off one of their New Year’s resolutions extra early. No, we’re not taking about partaking in Dry January or joining the local gym. We’re talking about the latest PassMeFast alumni who braved the cold weather and got their hands on a full driving licence this month! Instead of praying for a snow day or debating a move to somewhere with a warmer climate, why not lift your spirits with a few good old success stories? Whilst it was difficult to narrow it down to just 5 top customer reviews, we somehow managed it. 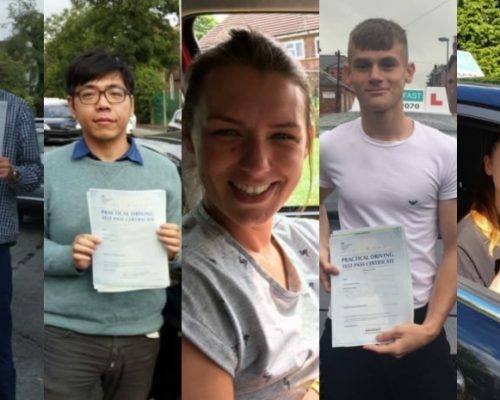 So stop what you’re doing and take a look at our first lot of newly passed drivers in 2019! When it comes to learning to drive, it’s absolutely vital that you feel comfortable behind the wheel. After all, while banishing the nerves altogether can be tricky, confidence can make all the difference between a pass and a fail. In this regard, the instructor you learn alongside could be crucial to shaping your attitude towards driving. When you don’t gel with your instructor, it can seem almost impossible to see yourself ever ditching the L plates. 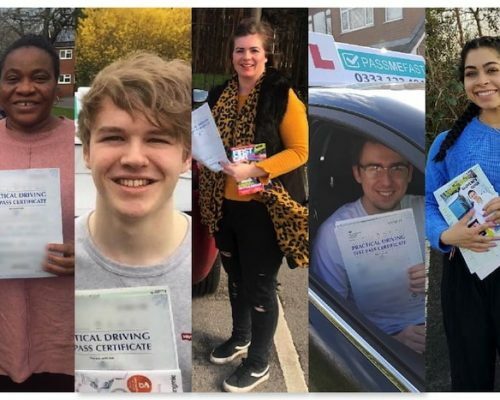 Students who book with PassMeFast, however, can rest easy, knowing they’ll be taking their lessons with an experienced, DVSA-approved instructor who will be able to adapt their teaching style to suit them. Ashley had already had lessons with two other instructors before she came to us. Unfortunately, she still wasn’t feeling confident while driving. After booking onto a 15 hour course with Geoff, however, it was an entirely different story. She clicked perfectly with Geoff’s teaching style, and, though she didn’t pass first time (a few too many test day nerves can get the best of any of us! ), she managed to pass the second time around with only 1 minor! “After getting nowhere with two previous instructors, I took the plunge and decided to do a 15 hour intensive course. Test was booked very fast, emails back and forth with Adam, who is extremely helpful. You are always kept in the loop. I had Geoff as my instructor. I cannot praise him enough. He was patient, made me feel comfortable and taught me in ways that made everything seem so much easier. He accepted my very talkative yet very nervous manner and went with it, having a laugh and joke with me to make me feel comfortable. I failed my first test simply because of nerves. Nothing to do with what I had been taught. But Geoff put me at ease, told me it was an easy mistake to make and we worked on it. When I passed my second test with only 1 minor, I was so over the moon and so was Geoff. I wasn’t just another pass…or at least I didn’t feel like it. Although it might seem cliché, PassMeFast instructors really do care about their students. Whether you’re a complete beginner or someone with bags of experience under their belt, our instructors are more than qualified to help. Get acquainted with some of our instructors in our Meet an ADI series, found in the instructors section on the PassMeFast blog. 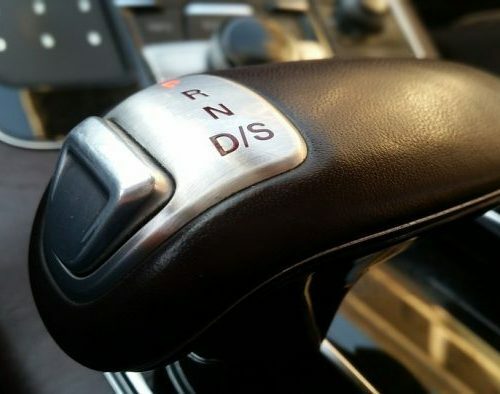 If you’ve already had quite a lot of driving experience, it can be difficult to figure out just how many lessons you need to get up to test standard. The answer to this problem could well be to take one of our refresher courses. Designed to help learners who need to refresh their driving knowledge before taking the practical test, refresher courses are short and sweet. 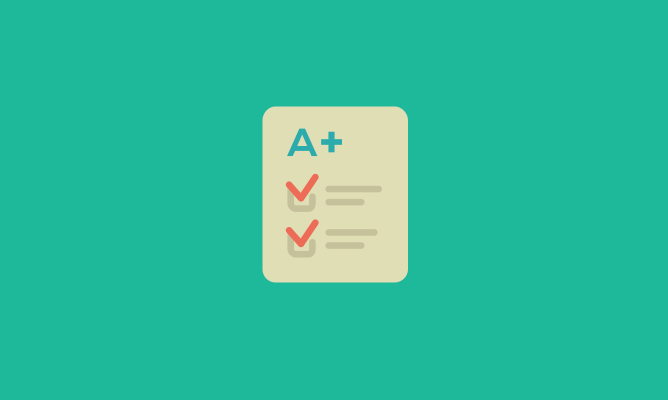 Whether you’ve recently failed your test or are getting back behind the wheel after a long break, a refresher course is perfect for ironing out those bad habits and giving you a quick confidence boost. Caitlin had already had plenty of driving lessons—along with two failed tests—when she came to us. She picked our 5 hour driving course (the shortest refresher course on offer), but didn’t have high expectations. Fortunately, despite her misgivings, Caitlin realised she made the right choice and passed her test with flying colours! It couldn’t be any easier to book a refresher course with PassMeFast. All you’ve got to do is call us on 0333 123 4949 or book online. Not sure how many hours you need? Find out with our driving course recommender! 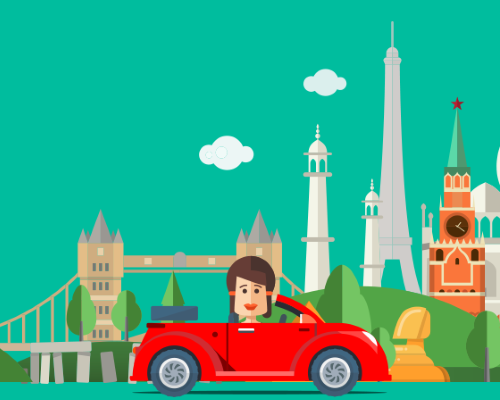 If our name didn’t clue you in already, our aim is to help learners ditch the L plates as quickly as possible—without negatively impacting the learning experience or cutting corners. Our courses are designed to suit learners with all levels of experience, and can be completed in an intensive or semi-intensive manner. We help learners across the UK speed up the learning process and get passed fast—ditching long waiting times and fast-tracking practical tests. Of course, not every learner that comes our way passes the test first time. Fortunately, we’re more than equipped to help. Ashleigh wasn’t in need of a long driving course, as she’d already had plenty of driving lessons. With the intention to pass before Christmas, she booked onto our 10 hour refresher course. Due to nerves, however, she didn’t pass first time. We’re not the type to give up on our students. That’s why we recommended our 5 hour course to help her iron out those tiny bad habits. And what do you know? She passed the second time around and is now the first of her family to have a full licence! “I had about 30 hours before I went with PassMeFast. And I went to them looking to pass before Christmas, they got me a 10 hour course and a test before Christmas just like I wanted. Unfortunately I did not pass that time (this was because I was very nervous and didn’t do the test where I was originally practising) as soon as I failed they was straight away back in touch with me to see if I wanted to book again on a 5 hour course. My instructor was amazing he was giving lots of positive encouragement. And Sam was very helpful getting me another test booked I only waited about 2-3 weeks…originally you would have to wait 4-5 weeks maybe longer. They were on it straight away and I couldn’t thank them enough. Looking to get on the road ASAP? You’ve come to the right place. Simply check out our course prices to see what we have on offer. Alternatively, take a look at our driving courses rundown for course descriptions, videos and prices according to transmission. Once you’re happy, give us a ring on 0333 123 4949 or book a course online. 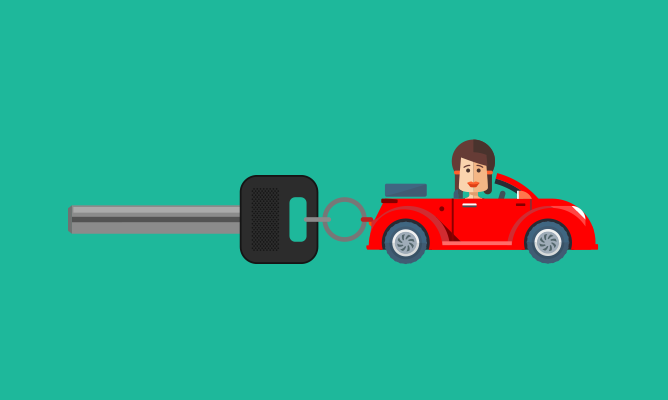 Learning to drive can be both exciting and taxing for learner drivers. 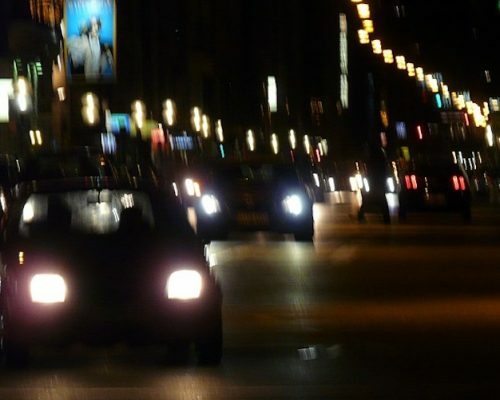 The actual process of driving takes a toll on learners physically, what with the need to change gears, look out for potential hazards and listen intently to your instructor’s feedback. With this in mind, it’s understandable that some learners can only handle one or two hours at a time. 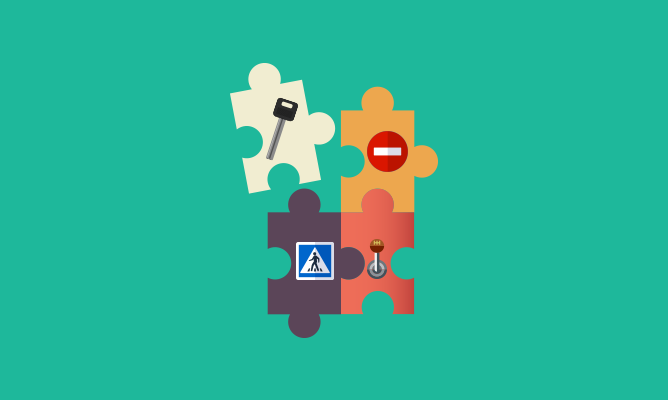 Depending on where you go for your lessons, you might even have to deal with the headache of finding your own practical test date—dealing with long driving test waiting times. And that’s where PassMeFast comes out on top! All of our learners get assigned their own Booking Agent who not only picks out the right instructor, but also helps them find that elusive perfect test date. Josie hadn’t had the best experience with driving in the past, and so was pleasantly surprised when she got paired with an instructor who put her completely at ease. And on top of that, she didn’t have to worry about any of the admin—her booking agent Natalie sorted out everything for her. After a shaky start—and one failed practical—Josie came out on top after her second attempt! “I would definitely recommend PassMeFast! I’ve had bad experiences with driving lessons since I was 17 on and off (I’m 20 now). I passed my theory after choosing my course. The booking agent Natalie sorted everything for me and couldn’t be more perfect. Everything was quick and easy. I took the 10 hour course but failed my first practical after a few silly mistakes. I then got on to the 5 hour course and passed yesterday second attempt with 6 minors. My instructor put me at ease and gave me so much confidence. Didn’t put me down or make me feel anxious like my previous instructors. Believe it or not, the average number of attempts it takes to pass the driving test varies for each learner. Whether you’re looking towards your first or fifth attempt, don’t bother with long waiting times—book with PassMeFast and we can speed up the entire process with a fast-track practical test. We don’t believe in complicating things. Learners feel nervous enough without having to deal with a 10-step booking process or being asked a million questions over the phone. As we’ve grown, we’ve fine-tuned our booking process to ensure it’s quick and pain-free for all parties involved. For starters, all we need to get the ball rolling is a £150 deposit. The rest of the course price is due before your first lesson starts. Once we’ve got that, we get to finding an instructor, booking a suitable test date and setting up the first lesson. And to make sure everything’s going according to plan, your booking agent will be in touch every step of the way. Mahir was more than impressed with our straightforward approach. He gave us a test date and his booking agent Charlotte sorted everything out—helping him pass within his specified time frame. “My experience with PassMeFast was brilliant! After using 3-4 different companies over the years with many complications, PassMeFast was the best as I had no issues! Charlotte was absolutely fantastic with handling my booking and made sure I passed within the time I had expected. Looking to make 2019 the year you finally get your hands on that full driving licence? Get inspired by our favourite pass stories—from Cheryl passing after 24 years to Daniel going from beginner to driver in 7 days. And don’t forget to check out our top 5 pass photos of the month! *Some instances of grammar and punctuation have been corrected; otherwise, reviews are as written. Looking to join the ranks of our top customer reviews or pass photos of the month? To get started on your journey, all you’ve got to do is head on over to our course prices. Once you’re ready, give us a ring on 0333 123 4949. Alternatively, book your course online instead.